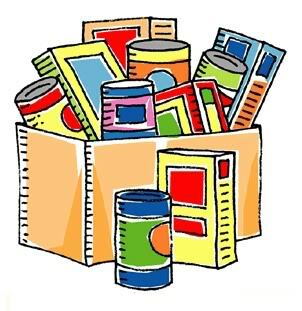 Weekly Food Bank run at NWRCT. Please come in person, between 10am-12pm. Registration required. Nbaakaawin Kwe Education Centre offers one-on-one tutoring to Indigenous (First Nations – status or non-status, Inuit, Metis) self-identifying women. Learners ages sixteen and older, are paired with a tutor to improve on subjects such as: math, English, computer skills, and life skills. This is wonderful opportunity for those interested in returning to school, increasing their independence, or gaining job readiness skills. One-on-one tutoring appointments are available throughout the week depending on tutor availability. The Native Women’s Resource Centre of Toronto (NWRCT) began when a dedicated group of Aboriginal women recognized the need for a gathering place in Toronto where Aboriginal women could share resources, support one another, and practice their traditional ways. All Content & Pictures © Native Women’s Resource Centre Of Toronto. Donate To The NWRCT Today! !